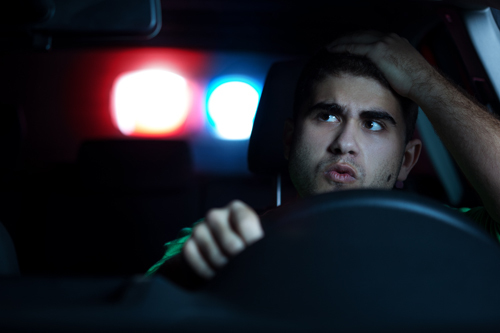 While a conviction for driving without insurance carries with zero points on your license, this is considered one of the most serious of offenses. If you ignore, plead guilty to or are convicted of driving a vehicle without insurance, your license is subject to a one year revocation or suspension, a fine of up to $1,785 imposed by the Judge and a civil penalty imposed by the NYSDMV of $750 as a condition of getting your license restored. In almost all cases, we will protect your license from revocation or suspension if you are cited for driving without insurance. Call immediately upon receipt of this or any tickets you receive.